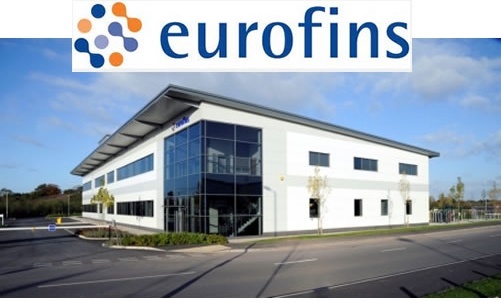 Eurofins Laboratory is one of the leading teaching and support services to the Pharmaceutical, Food, Environmental and Consumer Product Industries in the UK. Adapatability in design & construction of the project was key. 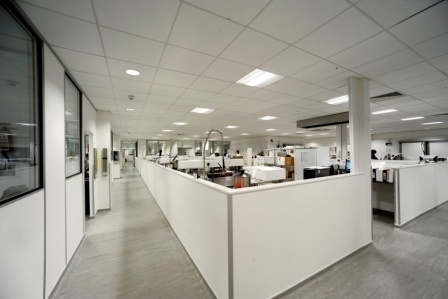 This new state of the art laboratory and offices were constructed under a JCT Design & Build Contract following a competitive single-stage tender for Eurofins Laboratories Ltd. 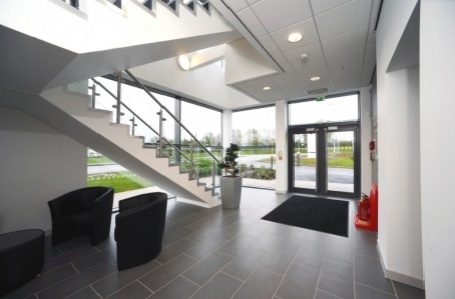 Located at the new i54 Development Site, off the Wobaston Road in Wolverhampton, this project comprised the construction of a two-storey laboratory and office facility totalling 4,820 square metres. 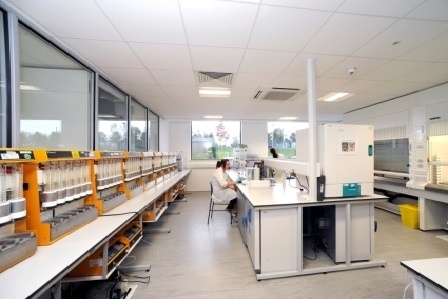 It's home to 150 staff and high specification laboratories.